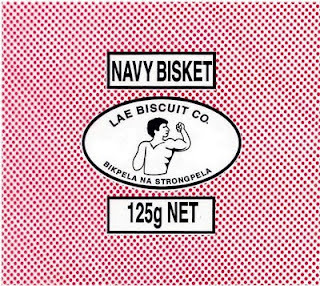 Lae Biscuit are the most popular biscuit with a long history for this small country populary known as PNG. 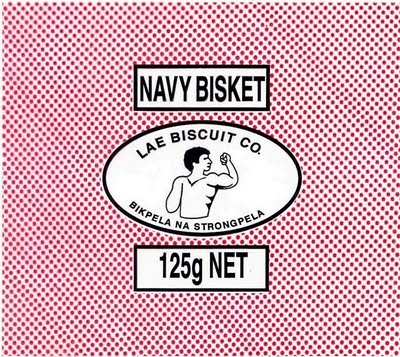 Lae biscuit factory is the largest biscuit plant in the island nation which has been commissioned recently . It would provide jobs to 450 local residents and is equipped with all modern equipments and machinery to run the production Owned by Chow Family.